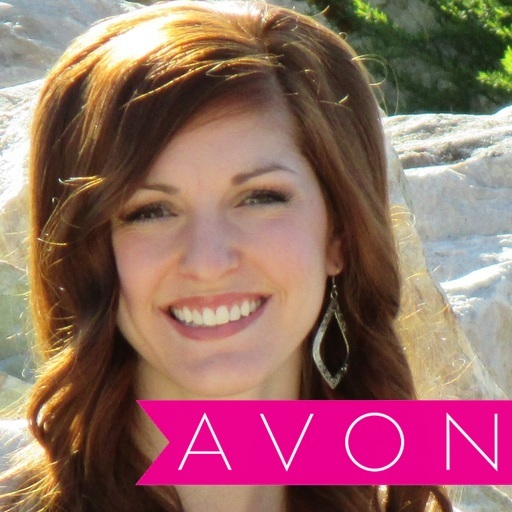 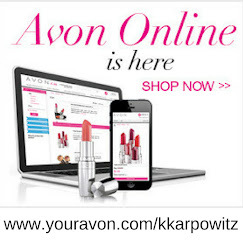 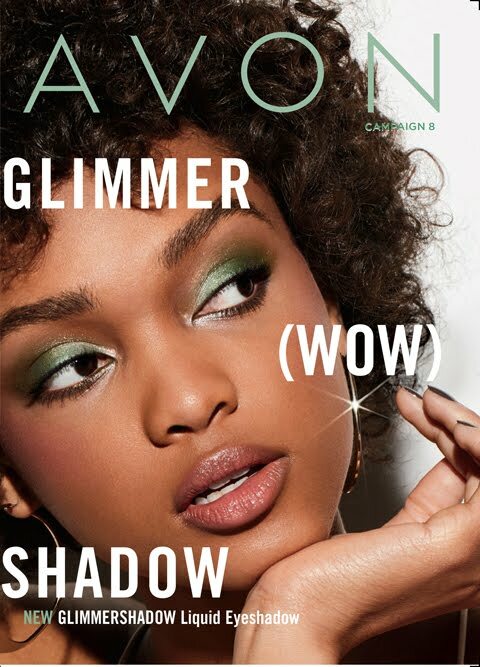 Love Yourself Beauty Online: Makeup routine using only Avon makeup! Makeup routine using only Avon makeup! 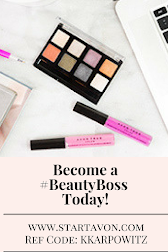 Here is a list of items(and links) that I used in this video!